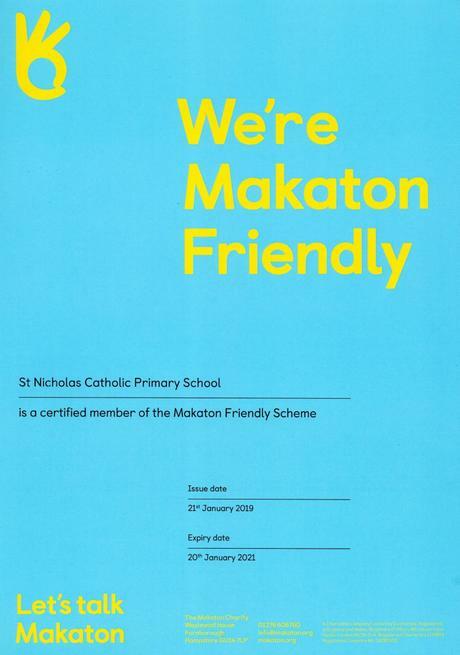 I am very pleased to announce that today we received our certificate confirming our Makaton Friendly status and certifying the school as a member of the Makaton Friendly scheme. Well done to everyone for all their hard work in achieving this. 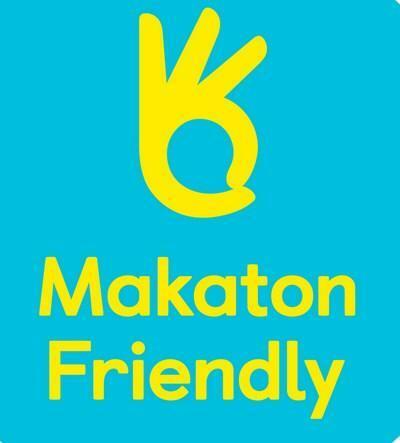 The benefits can be seen within the school with the children and staff using Makaton. Well done to all!